The values ​​of a community narrated in more than 3800 works of urban art: in Philadelphia the citizens communicate through the Murals. 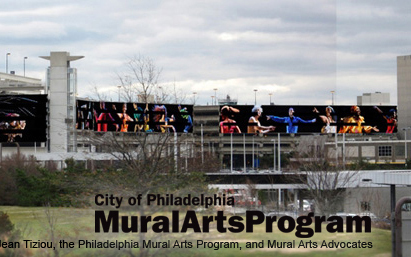 Over 3800 murals adorn the walls of various buildings -factories, schools, hospitals, residential complexes- scattered around different neighborhoods of Philadelphia, the city that can properly be defined as the world capital of mural arts. 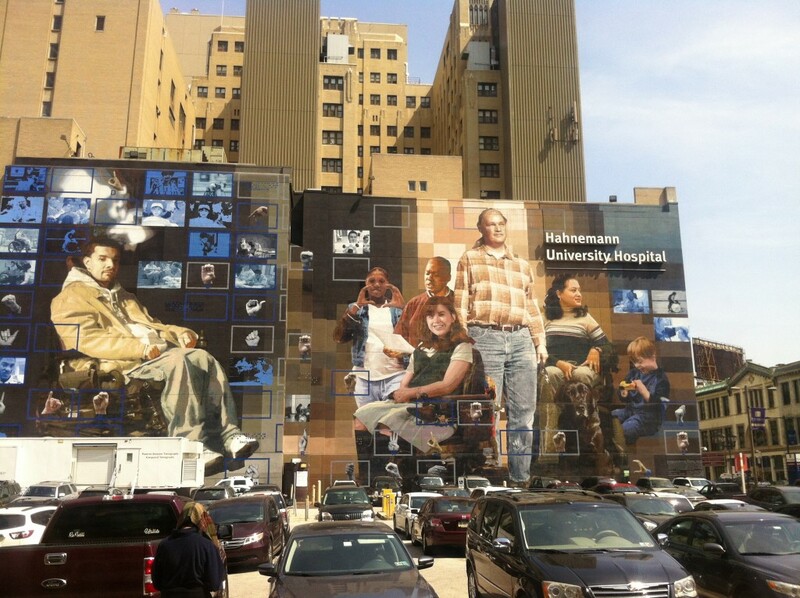 It is no coincidence, in fact, that just landed in Philadelphia you see the second largest mural in the world, How Philly Moves (2011), inspired by the photographs of the American photographer Jean Jacques “JJ” Tiziou. With its impressive 7800 square meters surface, it shows the fundamental role that mural arts have played in the urban shaping of Philly. In order to fully appreciate the fascination and the strategic importance that the murals have exercised in shaping the urban appearance of Philadelphia, up to radically change it, it is necessary to briefly review the history of the Mural Arts Program. It was first established in 1984, as part of the Philadelphia Anti-Graffiti initiatives promoted by the city of Philadelphia that at the time was eager to fight against this street art that was considered not only improper, but also aesthetically ugly. 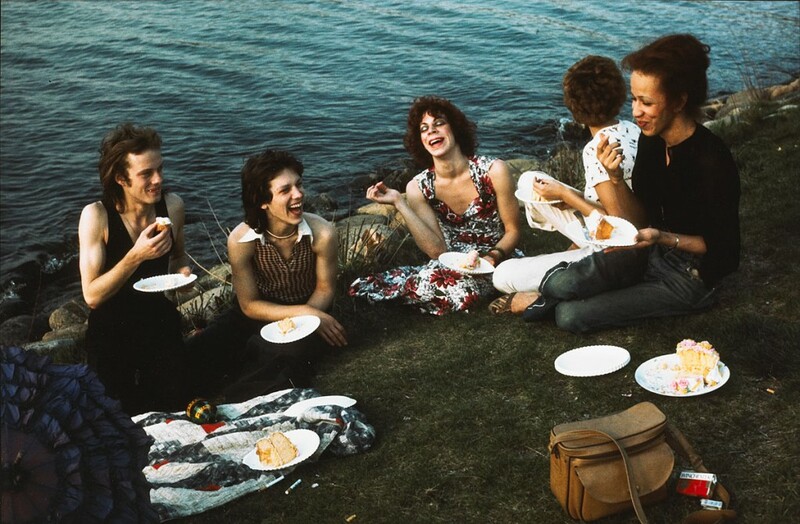 It was Jane Golden to run such a program; she was a young artist hired by the former Mayor Wilson Goode, with the specific objective of combating the graffiti that plagued the city. However, the young Jane Golden very soon became aware not only of the talent of some street artists, but also of the high expressive potential of graffiti as a form of art in itself, that could be transformed from something seen as negative and destructive, into something positive, and into public projects that could have a strong emotional impact on the entire community. And so it was: in 1996 the Mural Arts Program was officially recognized among the initiatives promoted by the city of Philadelphia, and Jane Golden, the real leader of the entire program, established the nonprofit association the Philadelphia Mural Arts Advocates, with the aim to raise more funds for the program. In a short time the program grew enormously, both in terms of funds and in terms of popularity on the urban impact and the local communities began to be very fascinated by the phenomenon of the murals and by the possibility of commissioning, through the Mural Art Program, the creation of murals specifically designed for a certain location, depending on the needs and interests of a local community. The creation of a mural is in fact an extremely complex process that requires not only the presence of artists who are real experts able to conceive compositions of monumental size on large areas, but also the active participation of the community itself. The individuals are, in fact, carefully consulted in order to understand exactly what are the subjects and themes that they would like to see transposed on the mural, so that it becomes an urban work of art belonging to the community. The entire process of making a mural, from its conception to its real creation, lasts about two years, precisely because of the complex and long and delicate phase of interaction with the citizens. The subjects of the murals are diverse ranging from less serious matters as the depiction of animals or allegories related to the passing of time and to the daily life, to delicate social issues that have a high-impact as the racial question, the battles of the feminist movements in the Twentieth century, or the difficulties of having to deal with certain types of disabilities and diseases, and the celebration of the memory of people who have played a key role within a specific community. The Philadelphia Mural Arts Program has actively contributed, over the years, to redevelop and dramatically change entire neighborhoods once forgotten and infamous making them re-usable for the community. It therefore was an example of perfect fusion between urban works of art and the spirit of the local communities that, apart from a few exceptions, are very proud to be able to offer visitors a wide and varied range of tours to discover the murals scattered around Philadelphia.